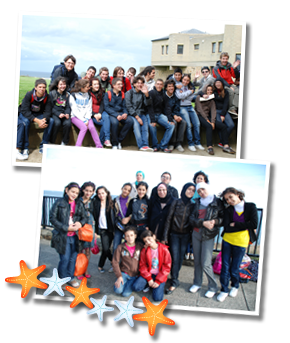 We specialise in customised group packages for groups of young learners and teenagers aged 10 - 17 for General English or exam study or project work, incorporating CLIL on request. The mix of lessons, accommodation and social programme can be adapted to suit your needs and your budget. Group courses are available all year round. The minimum group size is 10, maximum 30. 1 free group leader per 12 students. Seven day ministays for school groups are available in the low season. 1st March to 28th June 2019 and 1st September to 12th October 2019. Our very popular two week residential Summer school for groups and individuals aged 10 - 17 is offered during July and August. Students aged 16 and 17 have the option to stay with a family. The students enjoy 3 hours of English in the morning and a visit or activity every afternoon and most evenings. 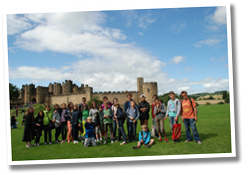 A full-day excursion is offered every weekend to destinations such as Alnwick Castle (the Harry Potter Castle! ), Edinburgh, Durham, York, Beamish Museum. For school groups and individuals we can prepare you for success in the Cambridge KET, PET and FCE examinations. There is so much to do and enjoy in our fantastic region. Your group could try Shepherd’s Walks in the hills of Northumberland, surfing, climbing & abseiling, extreme sports, or golf on some of the UK’s most scenic golf courses or study history and the fascinating Roman archaeology of the North, or be creative and combine English with theatre and drama, watercolour painting, photography … anything you want, even learning the violin or the Northumbrian pipes! 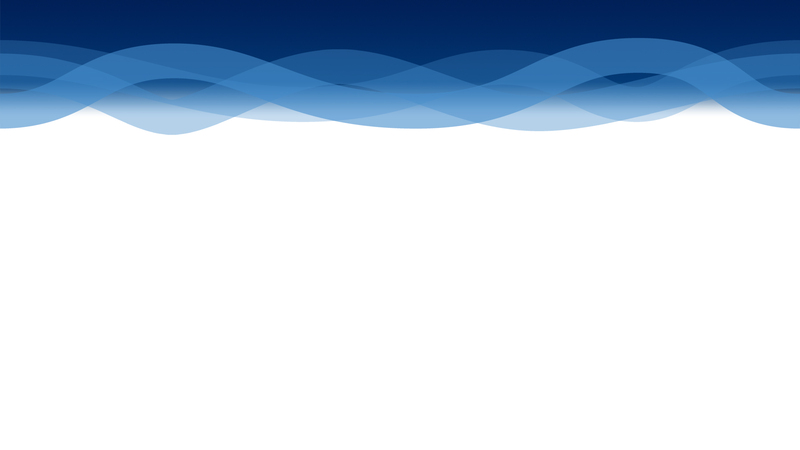 We can design a special programme just for you. Just ask! We take great care of our younger students, preferring them to be well-looked after in our residential facility, where our teaching and welfare staff are all DBS checked. Under 18s are only placed in homestay accommodation with DBS checked families. In this case there are strict curfew times and students are accompanied between home and school either by us or by the family. All under 18s travelling alone are met at the airport by one of our staff; we do not send a taxi driver. We have risk assessments in place for all of our activities and our supervision ratio is 1 member of staff for every 10 students. You can find out more by downloading our SAFEGUARDING policy HERE.